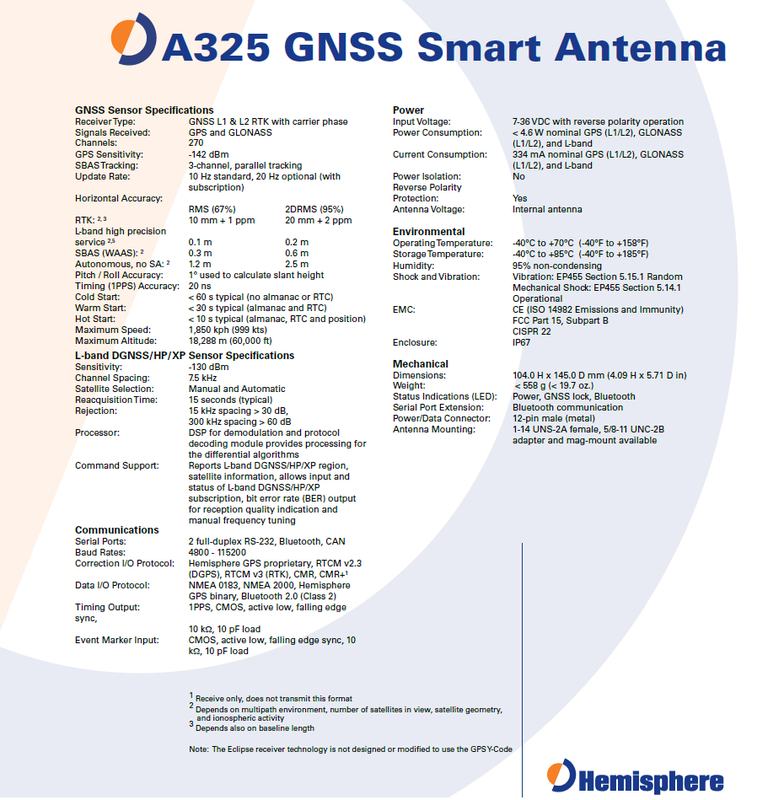 - S320 is fully integrated dual constellation receiver, antenna, radio, and optional cellular modem. - 270 channels are available for GPS, GLONASS and SBAS signals tracking. - Triple wireless technologies: UHF Modem (Rx/Tx), GSM/GPRS Module, Bluetooth. - Send and receive status messages via SMS. - Internal radio & GSM Cellular eliminates the need for cables on both base and rover setups. - Data storage in popular SD cards & USB drives. Large capacity SDHC cards are also supported. - Dual Hot-Swap Batteries gives long life power supply for work up to 20 hours. 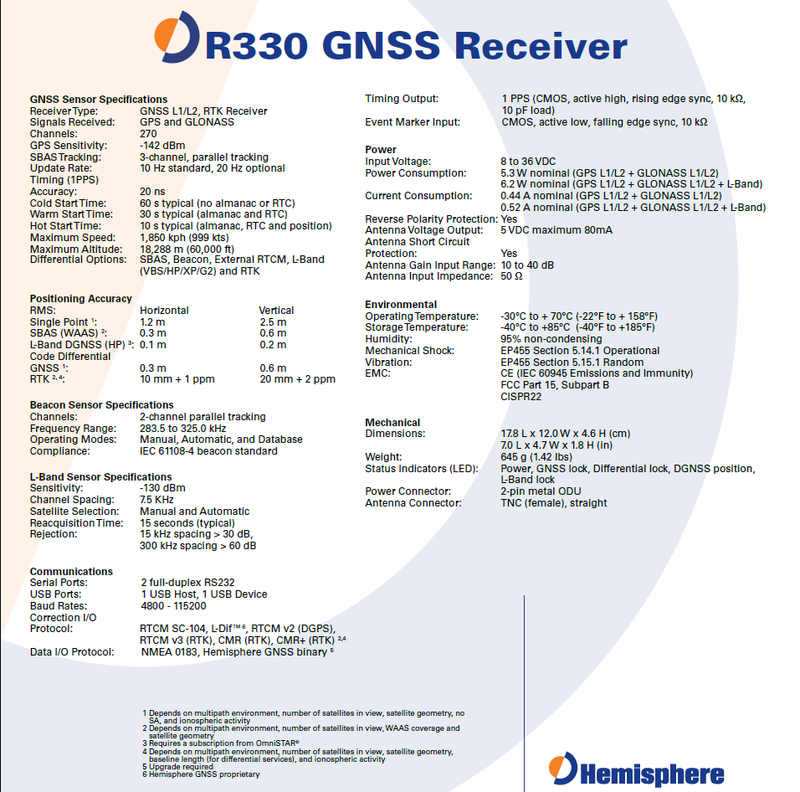 - R330 is high-accuracy positioning in RTK, GNSS, SBAS, Beacon and L-Band GNSS receiver. - Fast update rate of up to 20 Hz providing the best guidance and machine control. - Status LEDs and menu system make R330 easy to monitor and configure. - Data logging in standard USB flash drive. 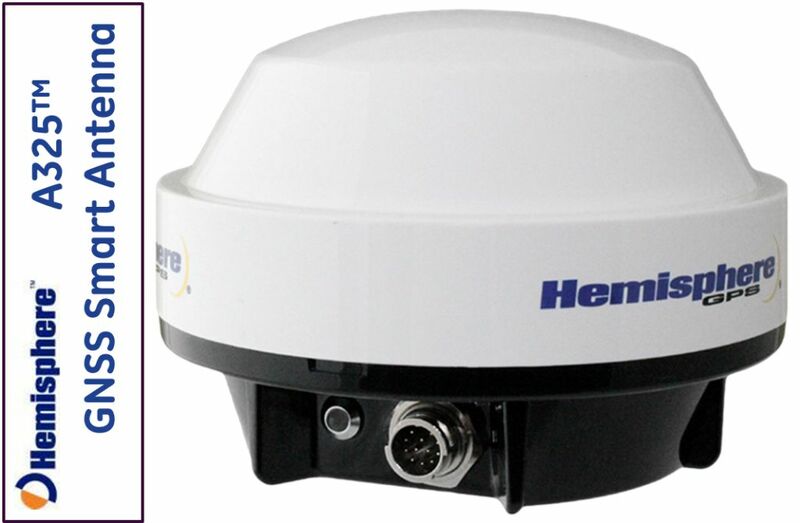 - Easily upgradable to L1/L2 GPS+GLONASS receiver at any time you need. - Long life power supply for work up to 20 hours. 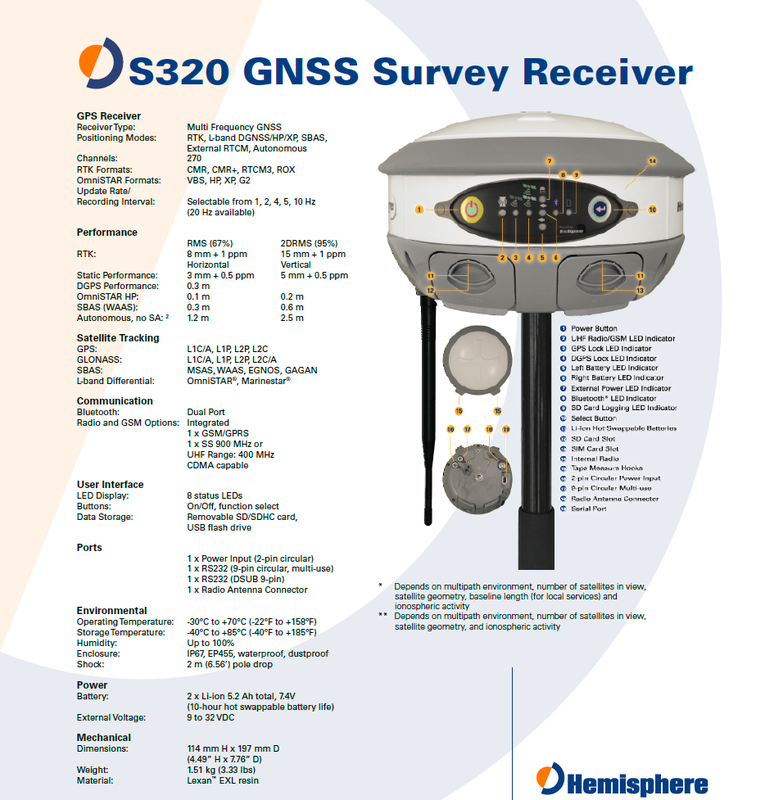 - Improved GNSS performance, particularly with RTK and GLONASS applications through the implementation of SureTrackT technology. - Long range RTK baselines of up to 50 km. 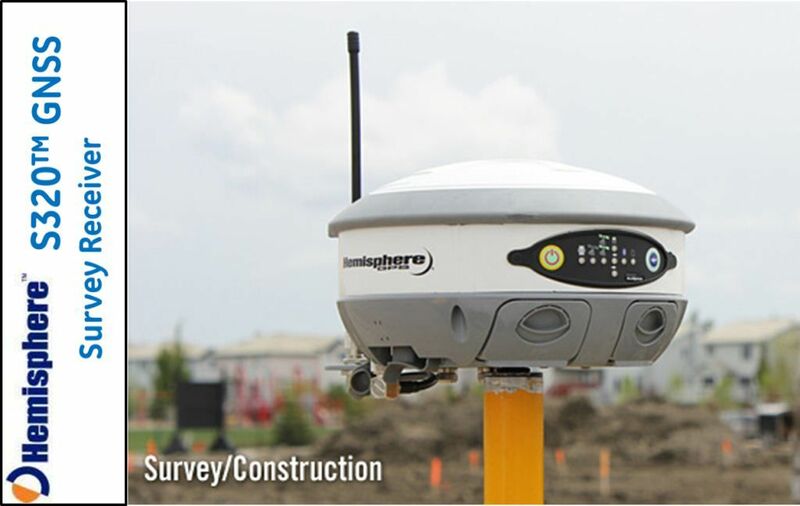 - Very fast RTK fix and reacquisition times. - Strong multipath mitigation and interference rejection. - Wide operating voltage range, 7-36 V, high transient protection for any power source. 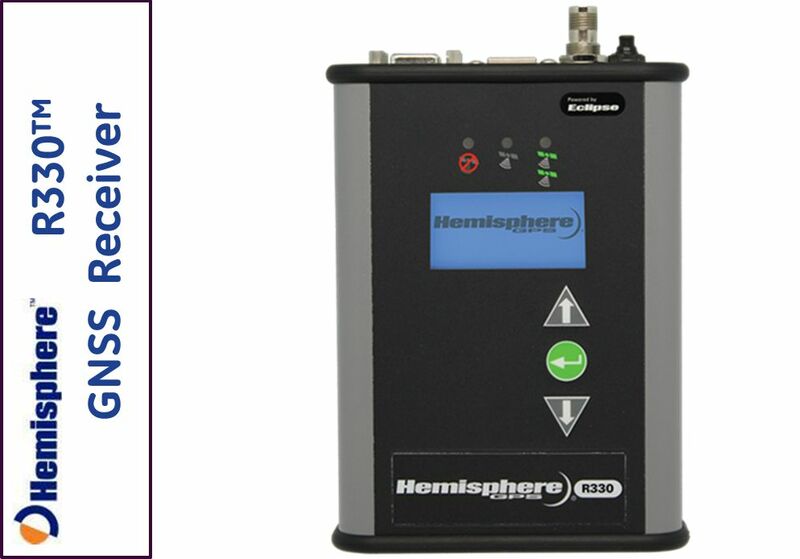 - Supports NMEA 2000 over Controller Area Network (CAN) for ISO bus connections. - Integrated 2D tilt sensor enables offset corrections.